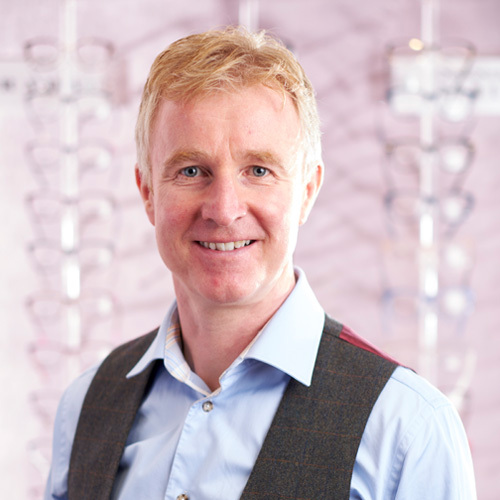 Brendan is the principal optician at the practice. 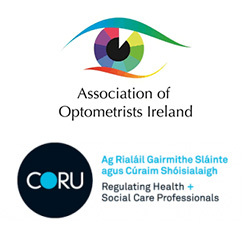 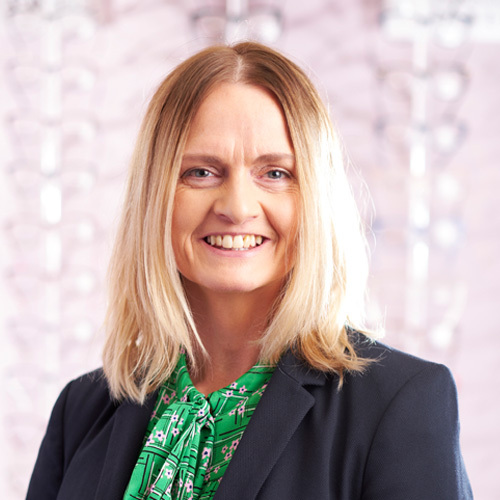 Aisling graduated from the University of Ulster, Coleraine and is a member of the College of Optometrists. 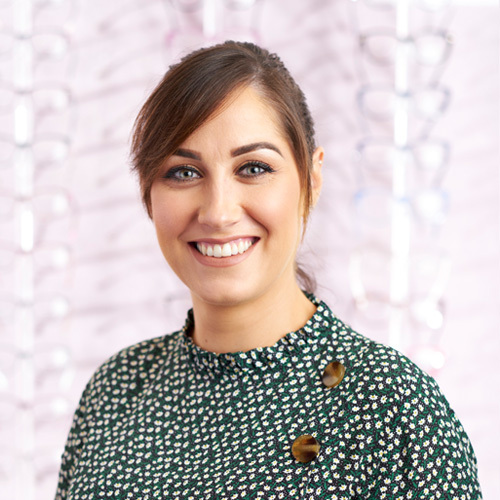 Avril manages our in house glazing lab where your lenses are measured and fitted specifically for your prescription. 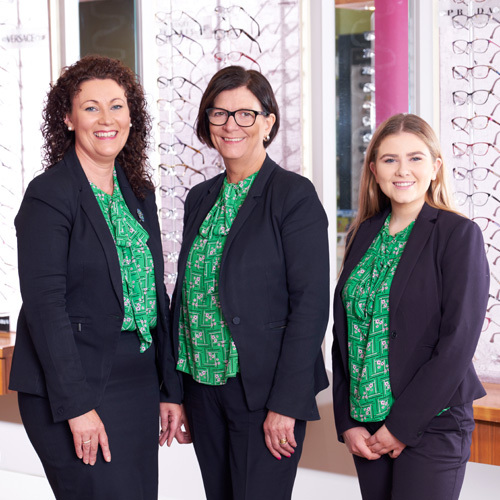 Our team of Optical Assistants will help you choose glasses or sunglasses or assist you with any other query that you might have.